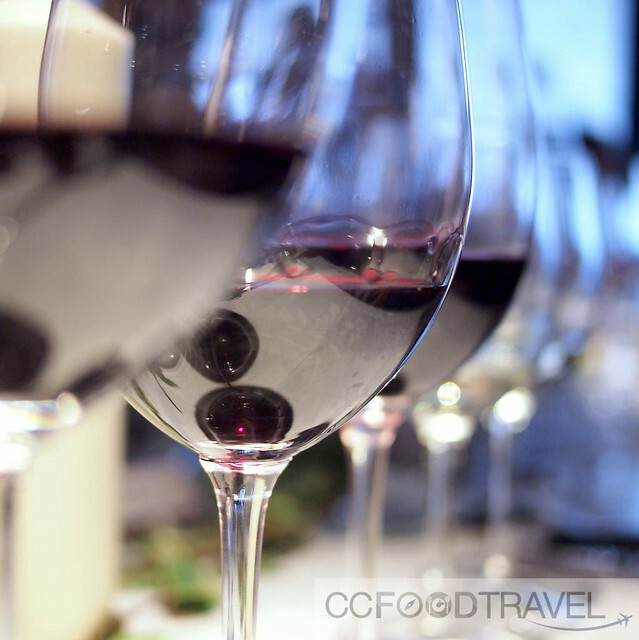 There are few things I like better than good wine, and good food. And usually when it all comes together, along with some fine company, on a sunny Friday afternoon.. well it all, pretty much sets a fine tone for the weekend. Nope, not much to complain about here. And meeting Cameron Murphy is always a pleasure. 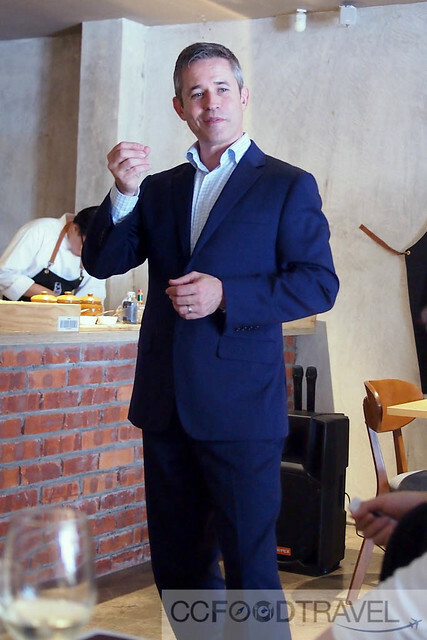 The bloke is so cool and composed, yet friendly, it’ easy to forget that he’s the Estate Director of Cape Mentelle. And Cape Mentelle of Margaret River Australia, was the whole reason for being there at Stoked, that afternoon. 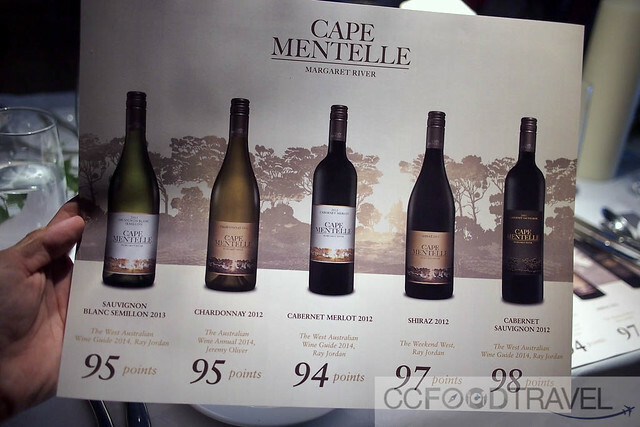 The wines… all 94 points and above.. Cape Mentelle Sauvignon Blanc Semillon 2013, Cape Mentelle Chardonnay 2012, Cape Mentelle Cabernet Merlot 2012, Cape Mentelle Cabernet Sauvignon 2012, and Cape Mentelle Shiraz 2012. 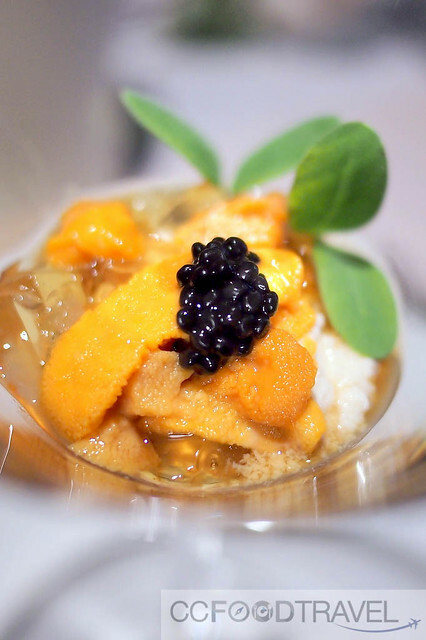 The degustation lunch kicked off with a gobsmackingly impressionable number, called the Uni Sashimi (sea urchin) served with cold tofu and jelly consomme. If I had not taken notice of the name Stoked earlier, I definitely now noticed the restaurant. My my, was this place about to be my new favourite restaurant in town? Well read on to find out. Paired with the subtle, somewhat sharp Cape Mentelle Sauvignon Blanc Semillon 2013, it was a good pair, but not the best. I liked the way the lemon notes, richness and balanced acidity, complemented the Uni starter, but somehow the pairing lacked personality. 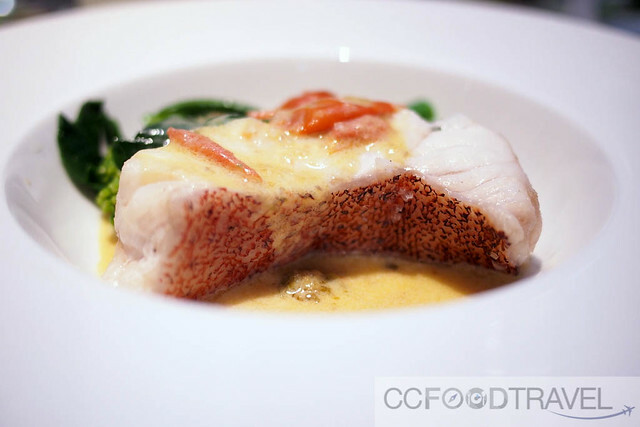 A Steamed coral trout was up next. Served in a Caper Beurre Blanc Sauce, with Kale and cherry tomatoes, mine was an exquisitely pleasurable experience with each mouthful. I heard some other dining companion had overcooked fish, but mine was just right. 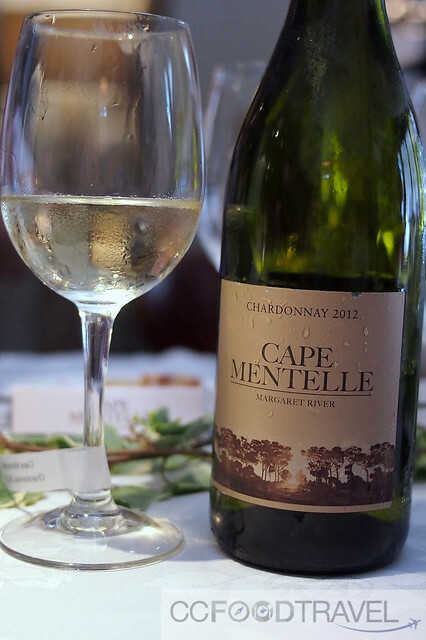 And every time I drink the Cape Mentelle Chardonnay 2012, my toes curl with pleasure. 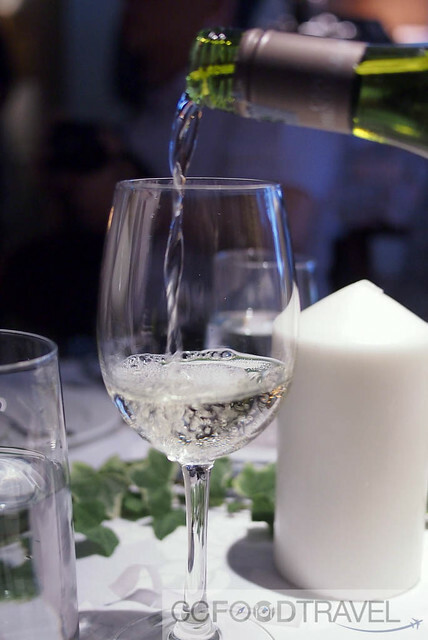 It’s something about the floral bouquet, giving way to the flinty, gun-powder, minerality of a savory Chardonnay that just totally hits the spot for me. This is and will always be, my favourite wine, where Cape Mentelle is concerned. 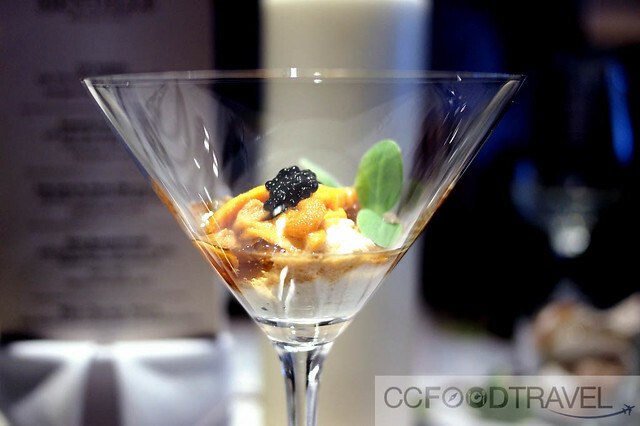 This pairing with the succulent Coral Trout knocked the ball out of the park. I bet the Chardonnay would have been perfect for the starter too actually. 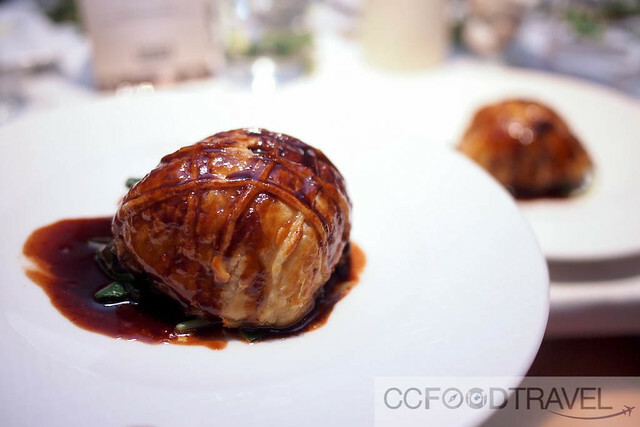 When I saw the size of the Foie Gras Duck Pate en Croute I nearly fainted. With pleasure of course. That thing was massive! 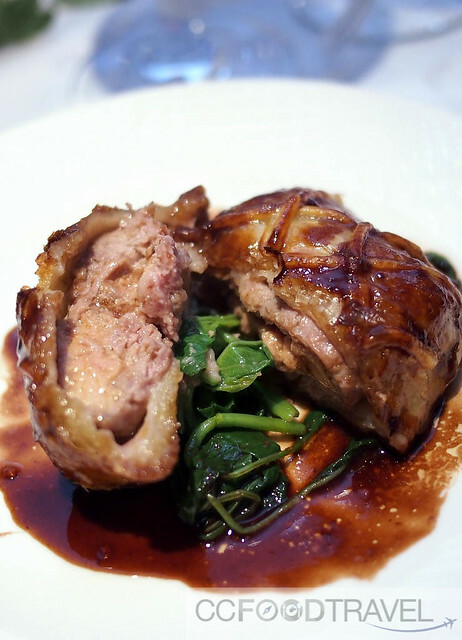 But as it turned out, it was just a heart of foie gras – still very tasty. And that whole French thing of being baked in a pastry (‘en croute’) really worked. So buttery and yum .. who cares about the calories? Unfortunately the stuffing inside was a tad dry and the bottom of my ‘croute’ was soggy, but otherwise the taste was good. 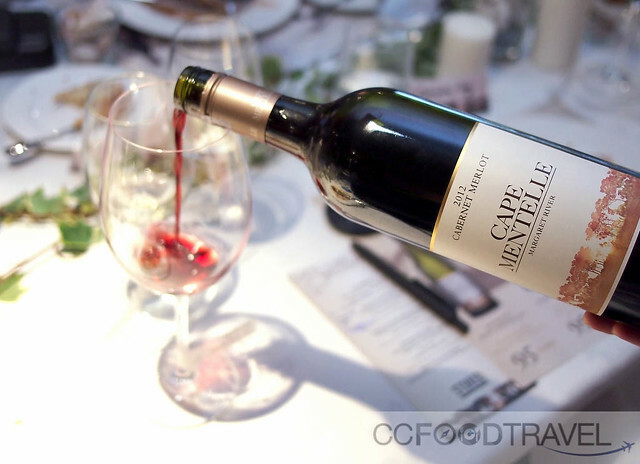 The pairing with the Cape Mentelle Cabernet Merlot 2012 was just so-so for me. The soft merlot was a little bit lackluster for me, paired with such a strong course. Boring if you like. Would have preferred the subsequent Shiraz. And only then did we hit the main course. The Slow roasted lamb was served a medium well, not really to my taste as I prefer medium rare. 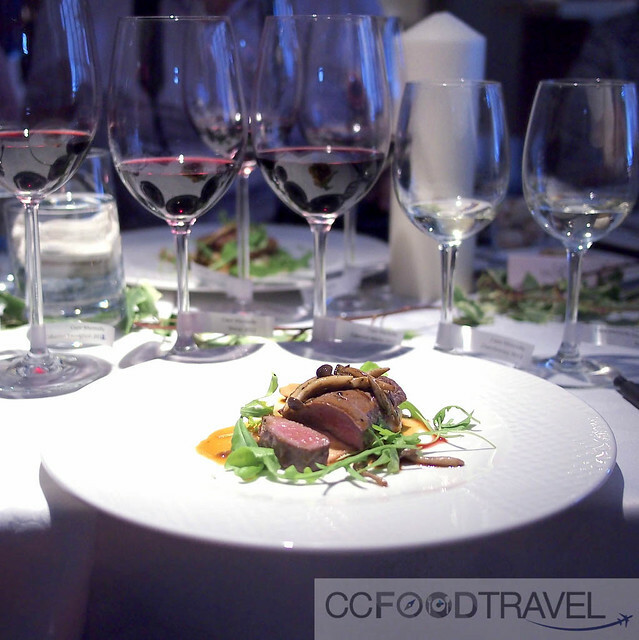 We were given a choice of pairing of the Cape Mentelle Cabernet Sauvignon 2012 as well as the Cape Mentelle Shiraz 2012. Of these two, I fell in love with the pairing with Cape Mentelle Cabernet Sauvignon 2012. Twas a glorious cabernet, with fabulous notes of blackcurrant, cedar and spice – a real meaty red if you like, to complement our meaty mains. I really like the fact that you can sink your teeth into the Cab Sauv and chew around a little, before letting it engulf your tastebuds. Perfection personified. 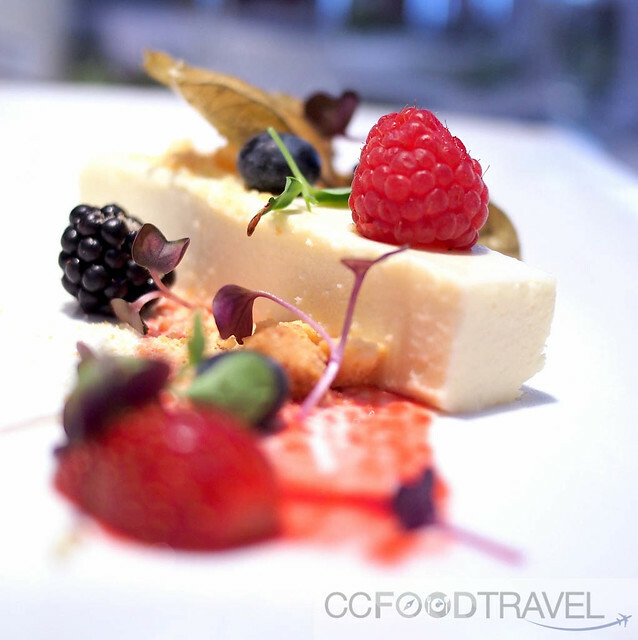 I was sad to see lunch draw to and end with a White chocolate mousse dessert served with mixed berries. However, I was not sorry I had discovered a cool place to dine, in Stoked. The menu was pretty awesome and I’d definitely be back to try more of the chef’s fine cooking. Another eventful afternoon in the fine company of Cameron Murphy. What can I tell you, Cape Mentelle rarely disappoints!